More than 600 million people use Instagram every month. It's the second-most popular social media network out there, after Facebook, and offers your business a trendy and hip platform to communicate with prospective customers and increase brand awareness. But simply throwing out a picture snapped on your smartphone and posting it isn't going to get you very far. 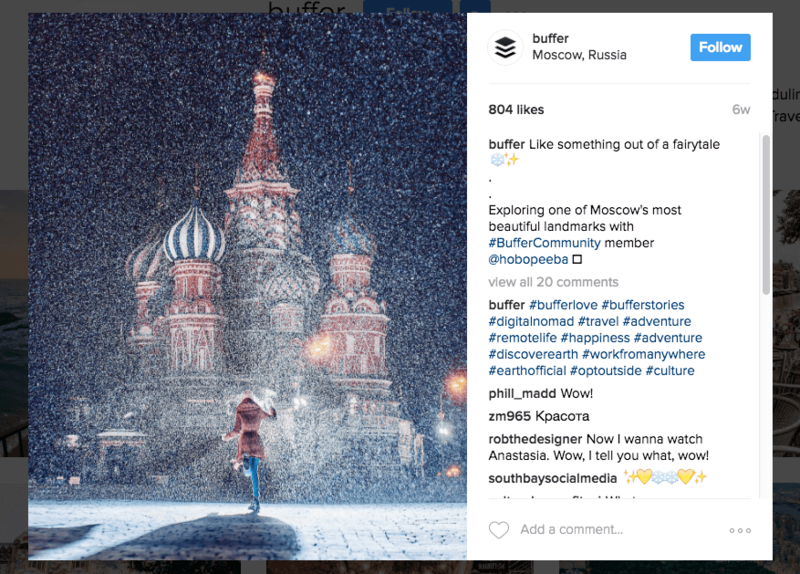 With 600 million other users on Instagram, you need to work to stand out. This article will give you 21 actionable techniques, tips and strategies for promoting your business on Instagram. Rule #1 of any social media strategy is to be more than just a publisher of content. You need to be involved. Also notice the "lifestyle" content here: "Fueling up with kombucha + salad with salmon." I'll get into lifestyle content a bit later in this guide. Let's face it, you're not the most unbiased source of information when it comes to your own business. You have a pretty damn vested interest in its success. This is what makes testimonials as powerful as they are. And not just on social media. Testimonials are a powerful element of any marketing funnel, from landing pages to your homepage, advertisements and more. Branding is a big part of content creation, and that goes for social media as much as it does your blog (maybe more). People are more comfortable with your brand if they recognize it. You'll grow more quickly, have better brand recognition and recall, and will come across as more professional than if you just throw out your posts willy-nilly. Going with what's trending is a best practice on social media in general. If you can tap into what people are already thinking about, you'll get a serious leg up when it comes to social engagement. 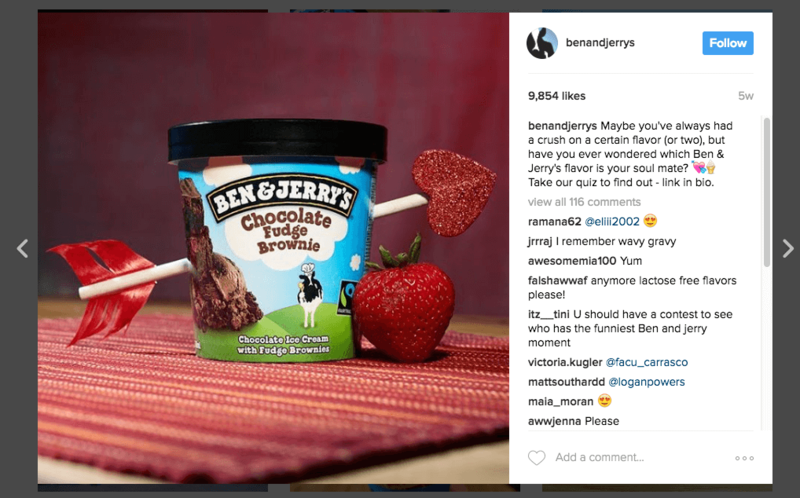 The post below, from Ben & Jerry's, was published on Valentine's Day. Not only was the picture Valentine's themed, but they created a specific "which flavor is your soulmate?" online quiz as well. Nice! 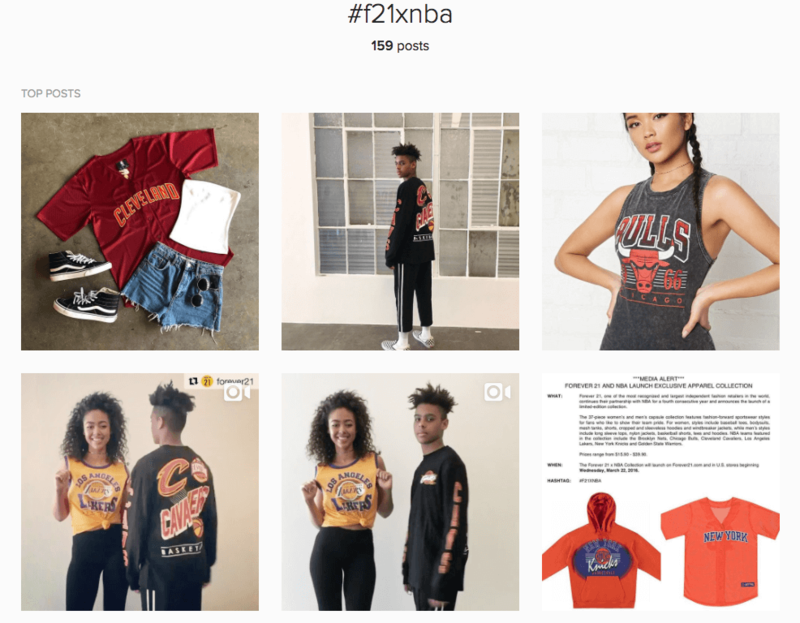 Instagram Hashtag contests are one of the quickest and easiest ways to drive new Instagram followers as well as get user-generated content you can use down the line. 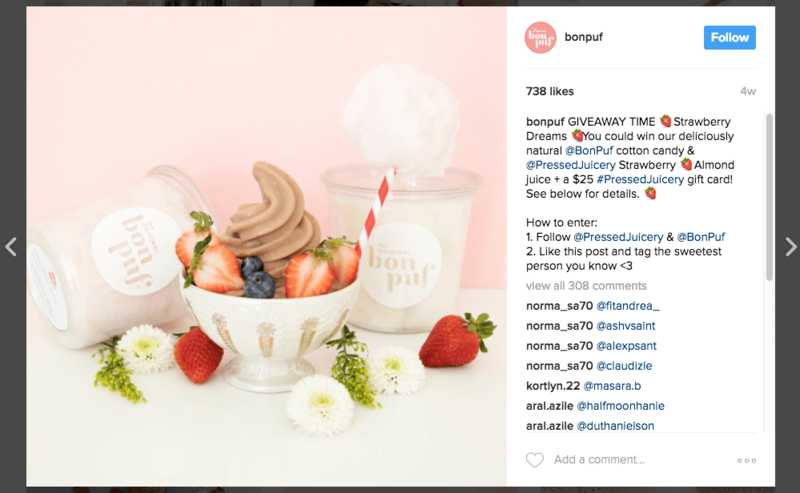 Essentially, Instagram users are given an incentive (the chance to win a prize) in return for Following your Instagram page and submitting a photo via the use of a hashtag. 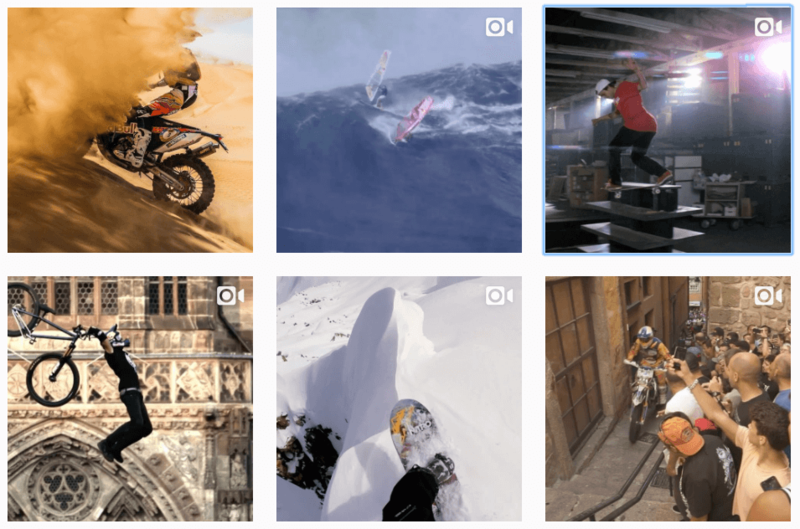 All photos which are tagged with your contest hashtag are automatically populated into your contest page (this only works with a third-party contest builder, by the way). People who have submitted a photo then encourage their friends and social network to vote on their submission, and whoever gets the most votes wins the prize. This is a bit of a delicate one, because the last thing I want you to do is recommend you upload video to Instagram if it's not up to a certain standard. Nothing communicates unprofessionalism as fast as poor sound and video quality. That said, if your business has invested in creating great videos (as you should), with a studio, green screen, lapel mic and good camera, then video is the way to go. It gets more engagement than images and, conversely to what I said above, nothing communicates legitimacy and professionalism as fast as great video. 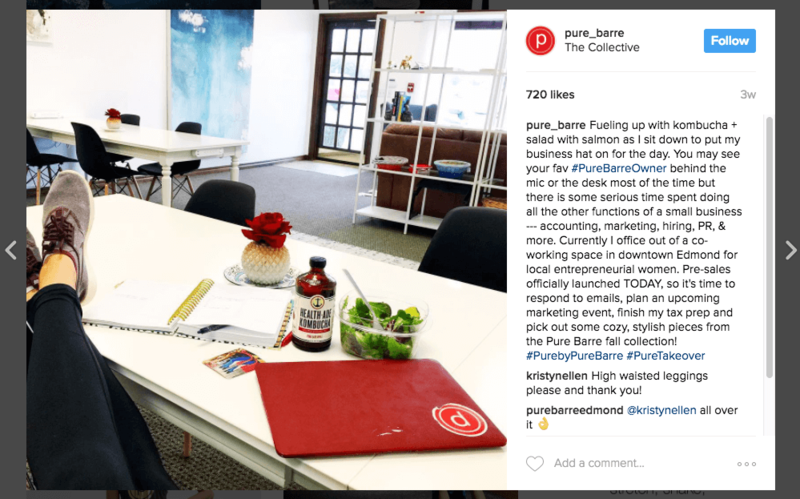 You want your fans and prospective customers to be able to quickly recognize the campaigns or brands they're interested in, and campaign-specific hashtags are a great way to do that. REI has #optoutside, Nike has (you guessed it) #justdoit, KitKat has #HaveaBreak and your brand needs its own campaign or brand hashtags. This should be obvious, but I can't tell you how often I see people who don't quite get it. 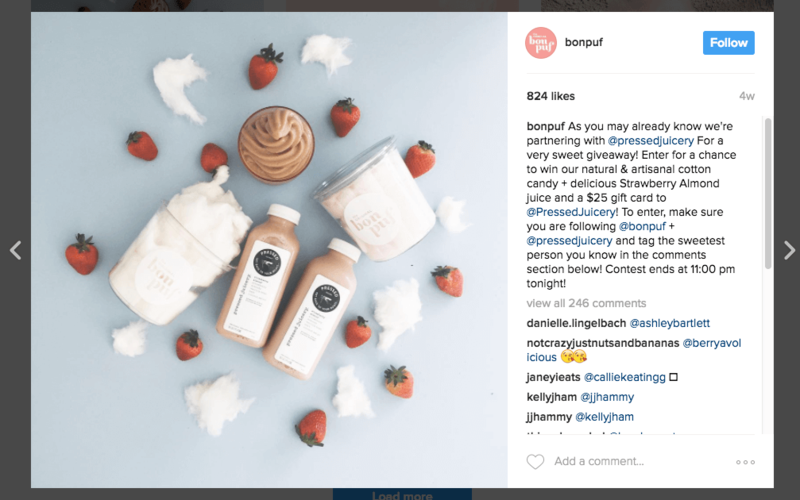 If you're looking to promote your product on Instagram, you need to make it look as appealing as possible. The same product, shot in poor light with a not-so-great camera, won't get a single Like. Promoting your business on Instagram should be (depending on what industry you're in) no more than 50% product-focused. The other 50% should be brand stuff: behind-the-scenes, lifestyle, outside-the-box and company milestones. I'll cover all of that in the sections below, but let's dive into behind-the-scenes just a bit. People love to get a peek into how their favorite businesses are run. And if you don't think that your business' workings aren't interesting, the example below is from IBM - a company which is up there with the blandest companies on earth. 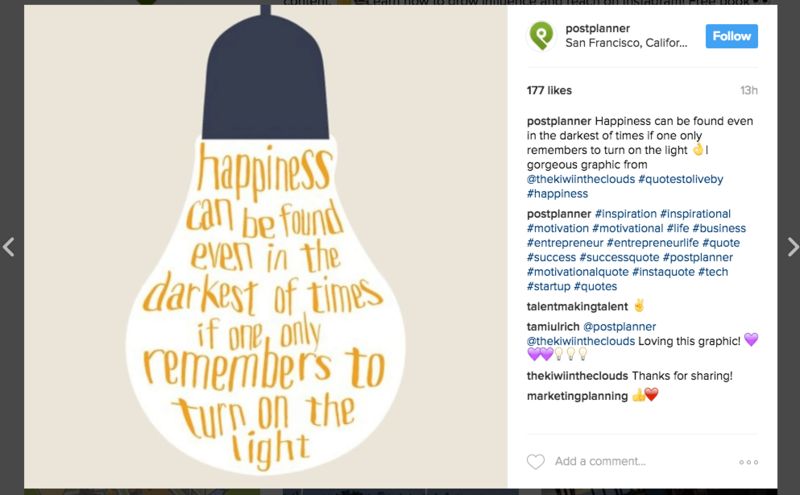 There's no master plan with this actionable strategy to promote your business on instagram. It's really very simple: people like seeing cute animals on the internet. Do you have an office dog? If not, I'd recommend buying one just so you can take its photo and uploading it to social media. And I'm only half joking. If you're looking for the most shareable, engageable and Likeable content on social media, quotes have been in the top three since 2010. People go to social media to be inspired, and share that inspiration with their own network. Not all businesses will find success with quotes, as some target markets won't respond particularly well. But if you're in digital marketing or social media management, you're missing out if you don't try a few quote posts from time to time. People use hashtags to find the content they want to see. If your posts don't show up when they search, that's on you. 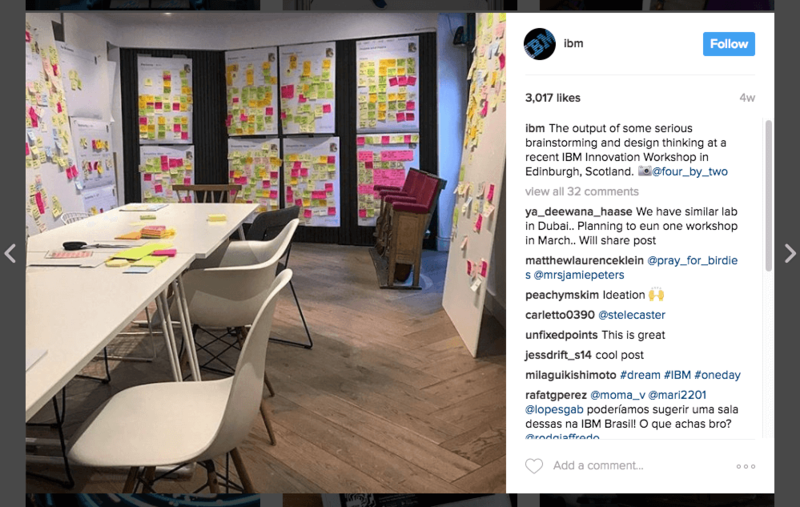 You want to increase the reach of your Instagram posts? Use at least three hashtags in every post (and test using more). Use common hashtags which are searched most frequently: #tbt, #love, #nofilter, etc. Use hashtags which are relevant exclusively to your target market. You'll get fewer clicks, but they'll be higher quality. If you're choosing a brand or campaign-specific hashtag, go with something which isn't being used by someone else. Use location-based hashtags to incorporate your brand into your local area. 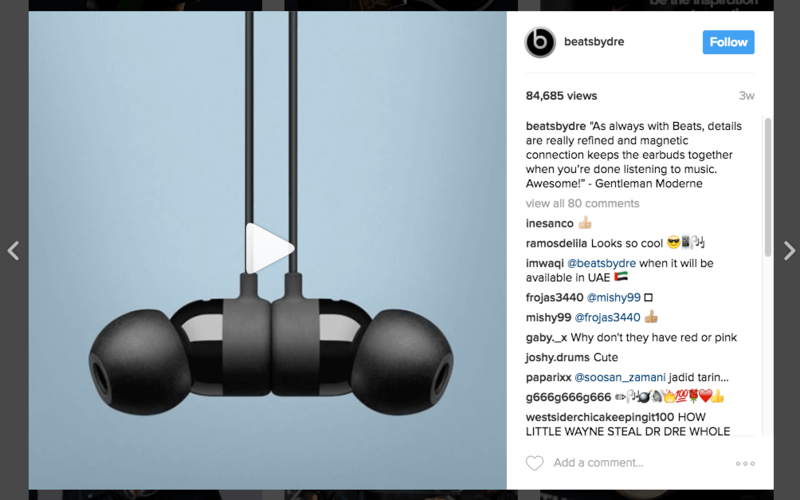 If you want to get your money's worth from Instagram, you need to make it possible for people to buy the visually-appealing and oh-so-desirable products they see in your posts. You can add a call-to-action and bit.ly link within your bio which sends people to the product page in your website. This is a simple option. A more optimized strategy is to engage with one of the Instagram monetization tools (like2buy, have2have.it, etc). These tools will automatically populate a page of your website with the products you're promoting on Instagram. 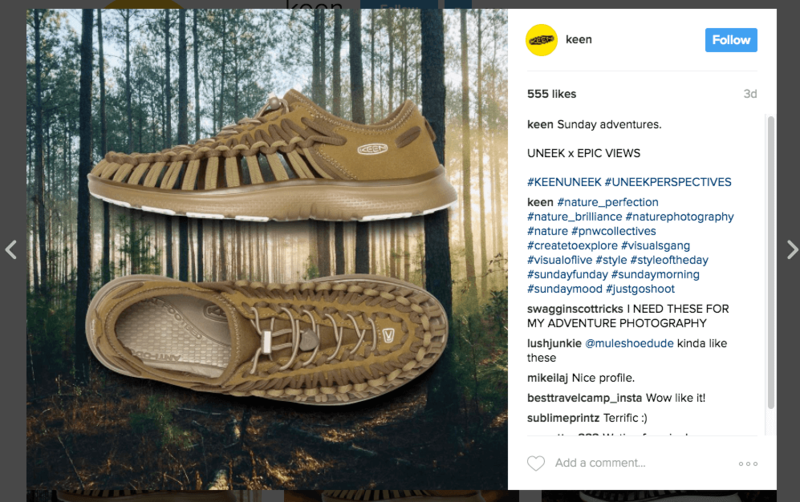 People just click on the link in your bio and are sent to an Instagram-specific product page where they can buy what they see. 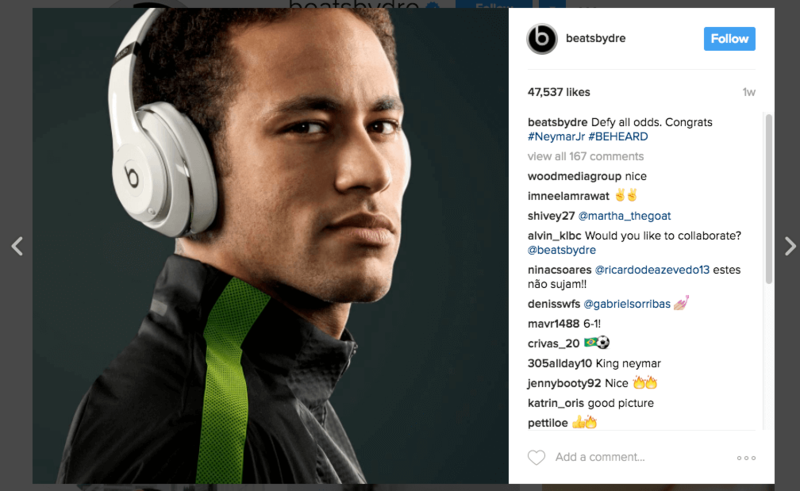 For more on the best Instagram promotion tools, check out "Top 30 Best Instagram Promotions Apps." 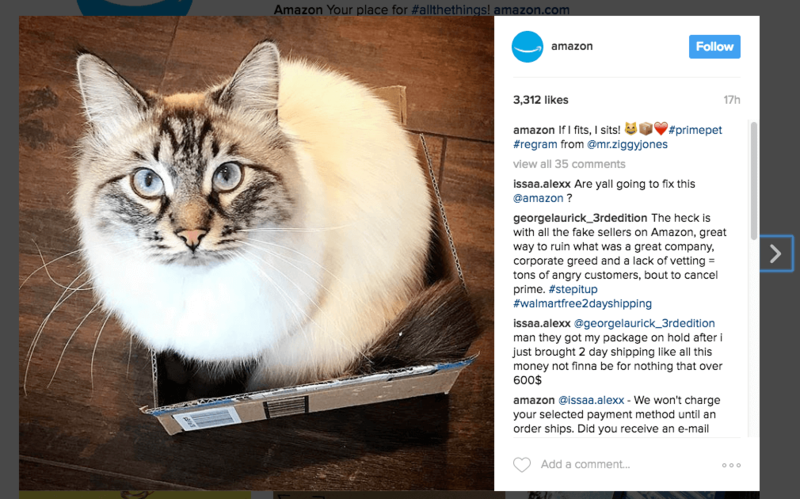 This is also in the Top 10 Instagram promotion best practices you'll find everywhere. And for good reason. Every time you feature the content of a prospective customer or existing Follower, you develop your brand's community. People love that you're featuring the content of real people. It helps to personalize your interaction. And that's not to mention the fact that there's a lot of very popular and successful photographers out there. 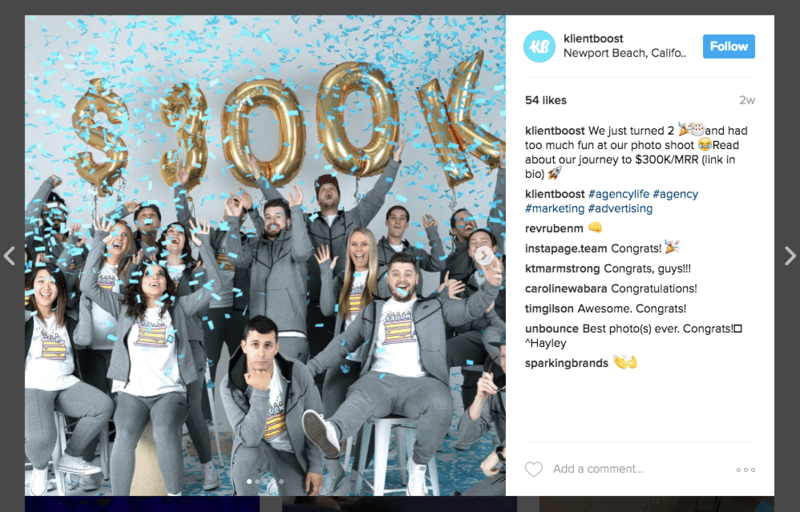 Featuring their photos (with an @mention) might just boost your brand's reach as well. Keep reading for an example of that in Tip #20 below. Notice that REI hasn't just @mentioned the photographer, they've also used a generic hashtag (#England) and a campaign-specific hashtag (#OptOutside). This is a powerful combination. You could do it all yourself, maintaining Instagram on top of Twitter, LinkedIn, Facebook and your other responsibilities, or you could get a hand. And, more often than not, that hand will also boost your success while it helps you up. I'm talking about Instagram's social media management and content curation tools - primarily Iconosquare, INK361, Schedugram, and Olapic. 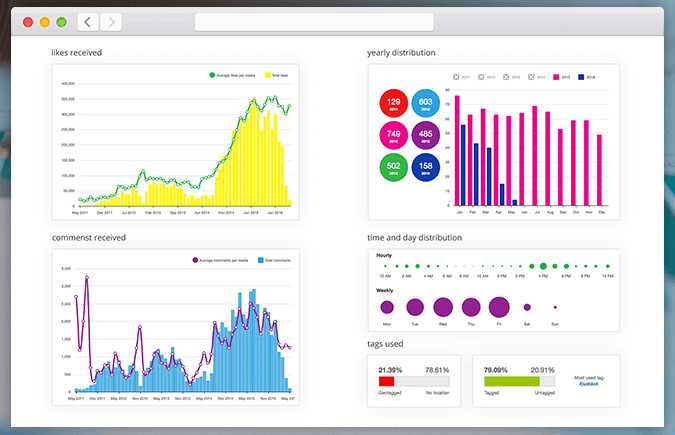 These tools don't just allow you to schedule your Instagram efforts. They determine quickly and easily which of your posts are getting the best engagement, track your Followers, and (with some of them) help you find content similar to the content which is performing best for you. Best practices only get you so far. 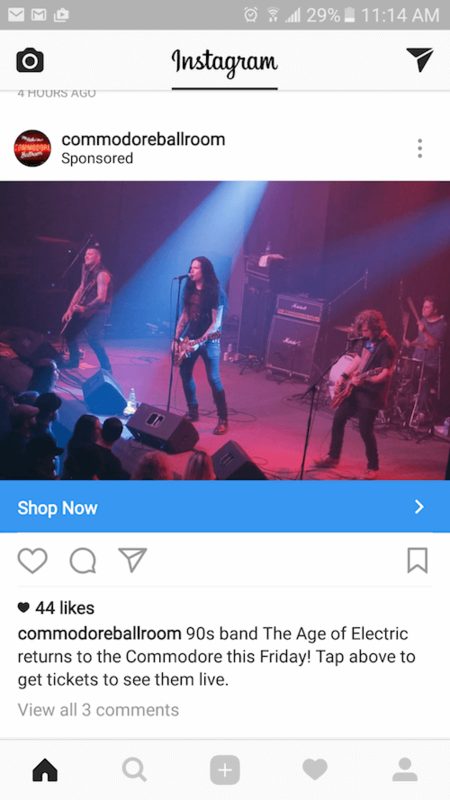 If you're running out of ideas and have tried the other 20 strategies I'm giving you in this article, try Instagram advertising. The targeting is the same as Facebook's (and by that I mean unparalleled) and you can get really very reasonable costs per click. Think about it, you can either spend the next 8 hours scheduling posts which align perfectly with the best practices and strategies you're reading here. Or, and here's where the magic happens, you can pay $10 and reach more prospective followers and customers. So the question is, what's your time worth to you? The best strategy for identifying influencers is to use a tool. I mean, you could use the search bar or "Explore People" feature within Instagram, but you'd still be scrolling next Thursday. Instead, use one of the very reasonably-priced tools designed to make it all easier. So many of the social media management platforms help you do this (see above). Alternatively you've got Gramfeed, Keyhole, Moju, Upfluence and many more. 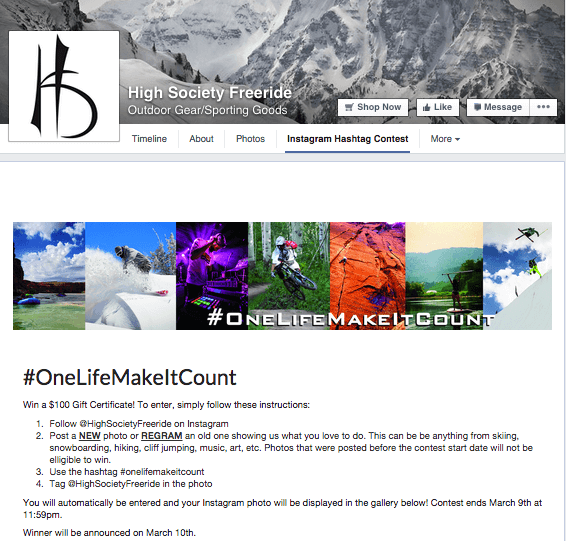 You'll get more engagement and prospective customers from a full-on hashtag contest, but you might want to start small, or perhaps only have a limited budget. They then randomly choose one of the people who commented, reach out to them with a DM, and coordinate the prize delivery. People like to celebrate, and they like to be happy for people and brands as much as they like to be happy for themselves. Every time your business hits a legitimate (I'll repeat that, legitimate!) milestone, don't be afraid to show your excitement on Instagram. Try things. I mean seriously, every social media platform's newsfeed algorithm changes every half hour. What worked last week may not work next week. The best advice I can give you is to try something new, see if it works and then try something else if it doesn't. 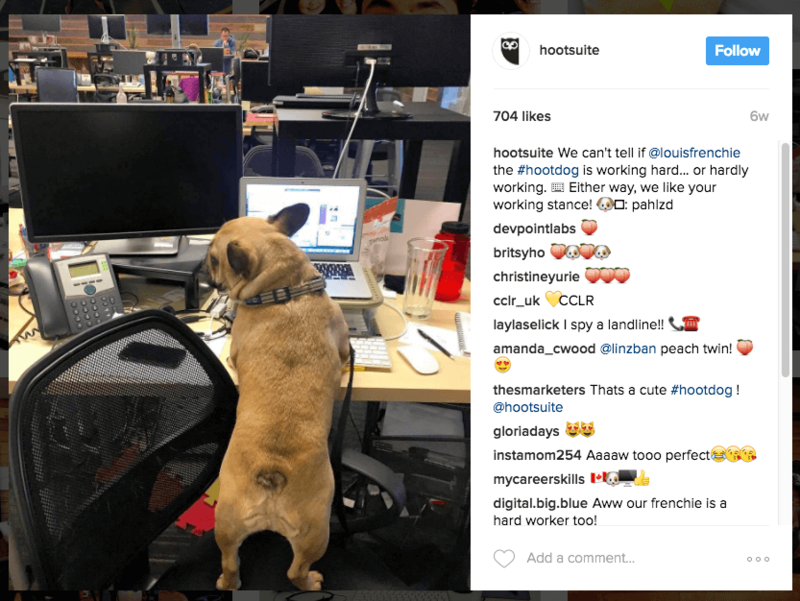 Not every Instagram post has to be promotional, or even directly tied to your company. 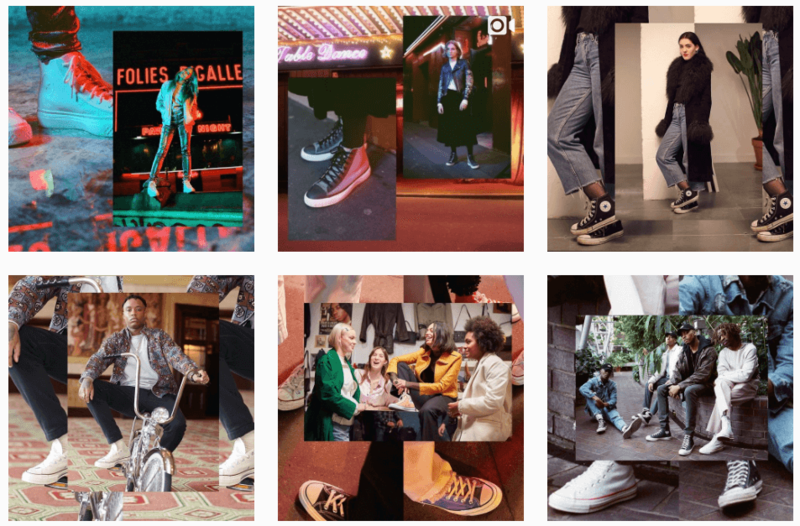 Communicating your brand lifestyle is as big a part of Instagram marketing as taking beautiful shots of your product or showing how it's made. 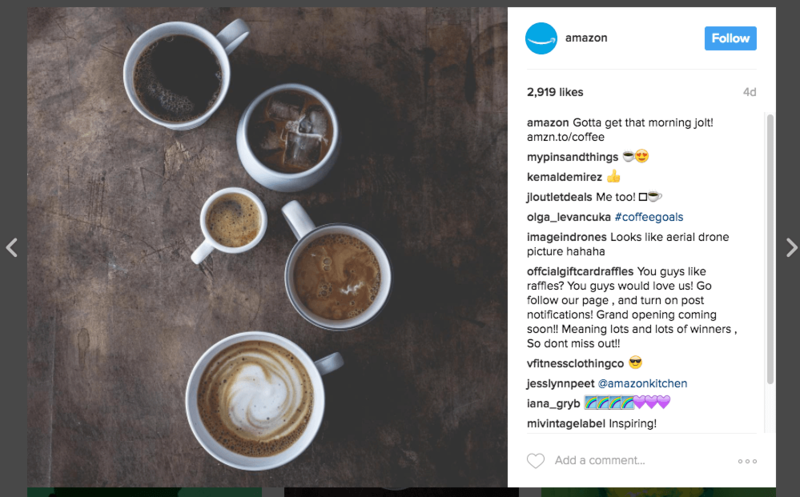 Hopefully this article has given you a few actionable strategies for promoting your business on Instagram. Let me know if you've tried any of these before or find success from acting on these tips!